Location: Hollywood Reservoir. From the 101 Freeway to Cahuenga Blvd (exit 9A if you are coming from the south; 9B if you are coming from the north). Head north on Cahuenga Blvd (turn right if you are coming from the south; left if from the north) for 0.2 miles to Odin St. Turn right and go 0.1 mile to Holly Drive. Turn left and go 0.4 mile to Deep Dell Place. Make a hard right and follow Deep Dell Place to Weidlake Drive. Turn left and follow Weidlake Drive 0.3 mile to its ending at Hollywood Reservoir. The best (legally accessible) view of the Hollywood Sign arguably comes not from its home on Mt. Lee or from the peaks of Griffith Park but from Lake Hollywood Park. 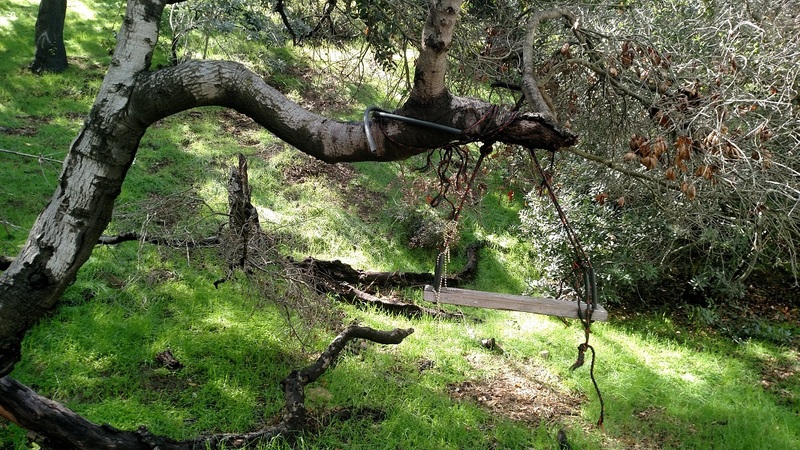 The small park is tucked deep in the Hollywood hills, almost directly below the sign. Though it’s not exactly a secret – on weekends, many locals and tourists alike congregate to get pictures of the sign and enjoy views that can extend out to Catalina Island – it doesn’t draw quite the crowds of Griffith Park or Runyon Canyon. The route described below is a balloon-shaped trip that starts below at the Hollywood Reservoir and circles the park. Begin by taking the right-most of the three routes leaving from the parking area (the left and center routes circle the reservoir). 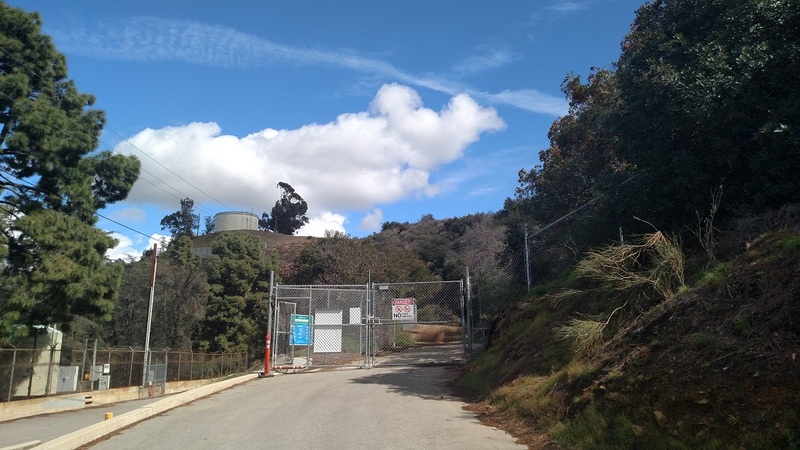 Pass through the gate and begin hiking uphill on a trail known as the Hollywood Reservoir Single-Track. 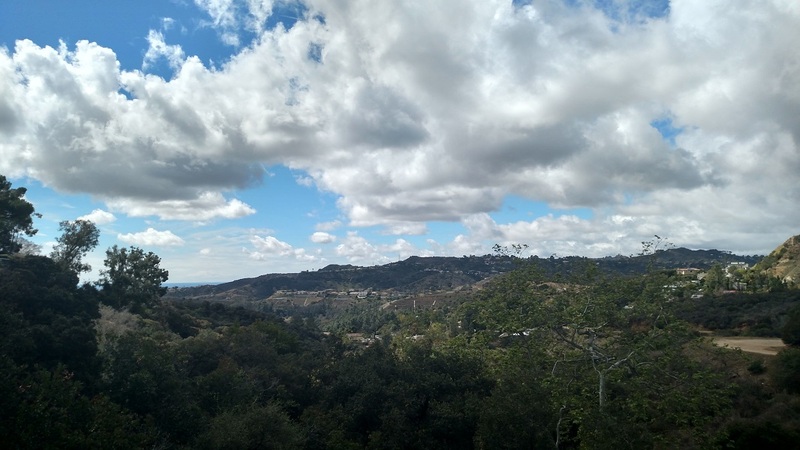 The trail heads gradually uphill, taking in good views of the reservoir, some luxury homes and the Hollywood Sign. Though noise from the nearby 101 Freeway is still audible, this stretch of trail feels surprisingly secluded given its proximity to Hollywood. One mile from the reservoir, the trail ends at Lake Hollywood Park where you will have much more company. You can make a 1.1-mile loop around the park by heading downhill on paved Canyon Lake Drive around the west end of the park and then picking up the Innsdale Drive Trail, a dirt road that heads east and provides some fairly close-up views of the sign. The Innsdale Drive Trail ends at Mulholland Highway. Here, turn right and head downhill, taking in some panoramic views to the south and east, completing the loop portion of the hike. 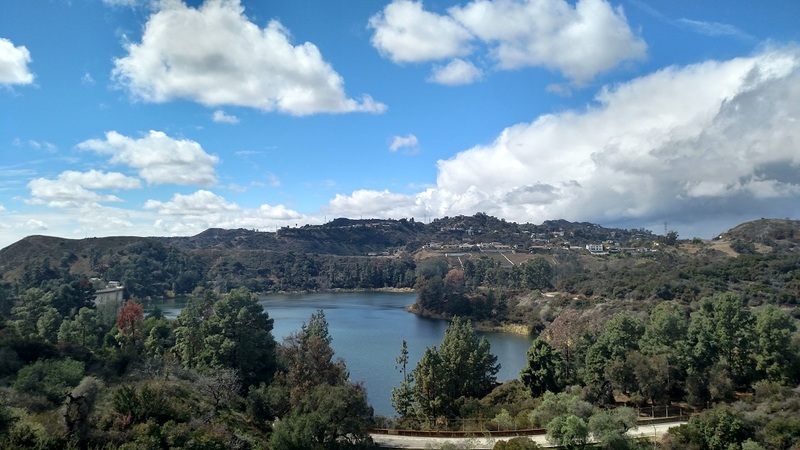 From here, retrace your steps downhill on the Hollywood Reservoir Single-Track.